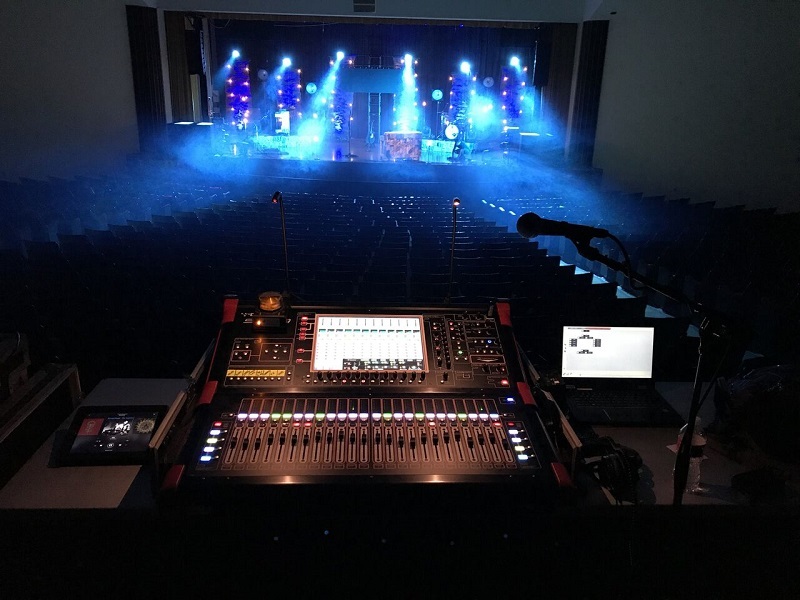 NASHVILLE, TN – Elite Multimedia supplied a versatile audio rig featuring DiGiCo and L-Acoustics gear for contemporary Christian artist Matt Maher’s “Echoes of Worship” tour. 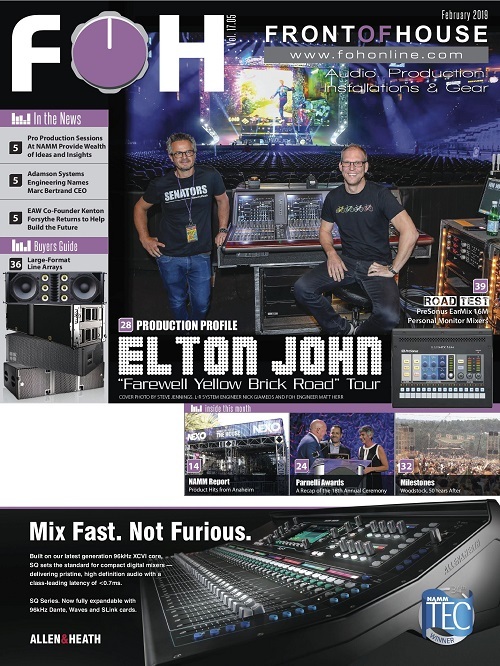 Production manager Chris Damiano worked with Elite Multimedia on a touring setup that includes a DiGiCo SD9 console at front-of-house to drive a house or tour rig that might typically include KIVA-II compact line arrays with eight boxes a side and four SB18 subwoofers. As one of today’s most popular Contemporary Christian Music artists, Matt Maher has been nominated for nine Grammy Awards, and was named “Songwriter of the Year” by the GMA Dove Awards. With the release of his latest album, 2017’s Echoes, Maher recently set out on the “Echoes of Worship Tour” with dates scheduled across North America. 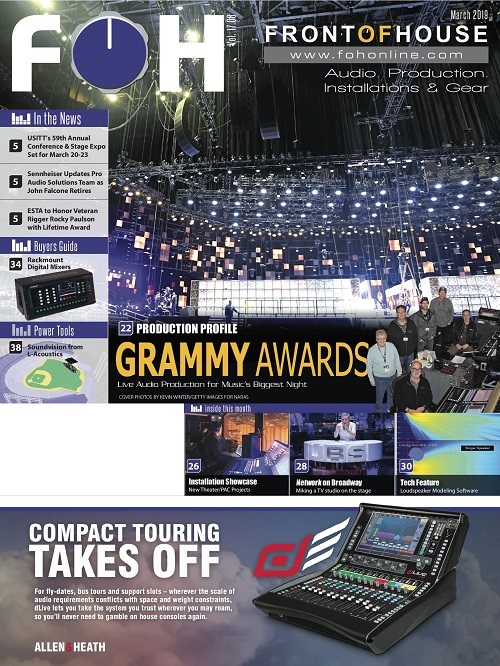 Needing an audio design that could travel easily and adjust to any worship environment, production manager Chris Damiano worked with production provider Elite Multimedia who supplied an adaptable audio rig with DiGiCo and L-Acoustics. Working in Nashville for the tour prep, Damiano was excited to jump into the design process. 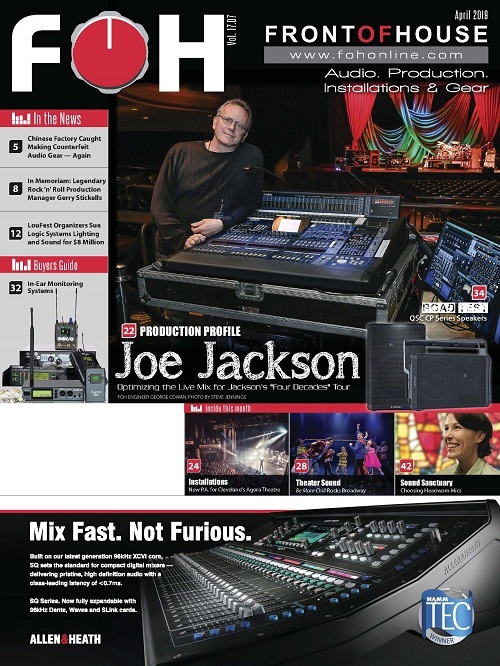 Since he would be partnering with technicians who had previously toured with Matt, he knew he could rely on them for both the ideal audio package and a bit of touring insight as well. Diving into the audio design, the production team knew exactly what they needed to accomplish. 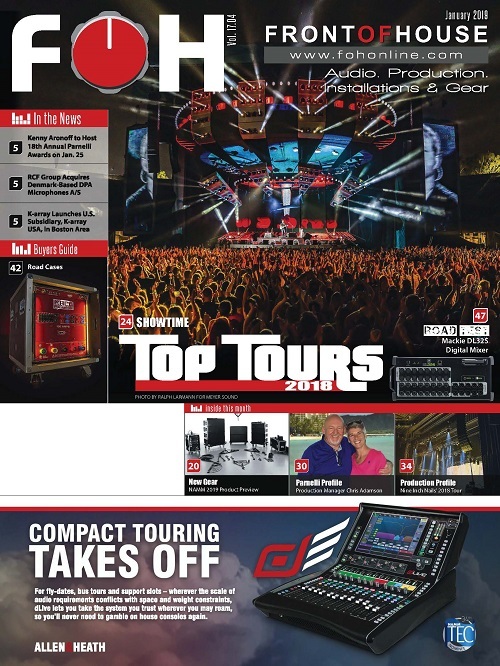 With the recent Elite Multimedia acquisition of new gear from DiGiCo and L-Acoustics, they quickly had the audio package ready to go. Now ready to head out on the road, the production design would be tested to see if it was up to the challenge. 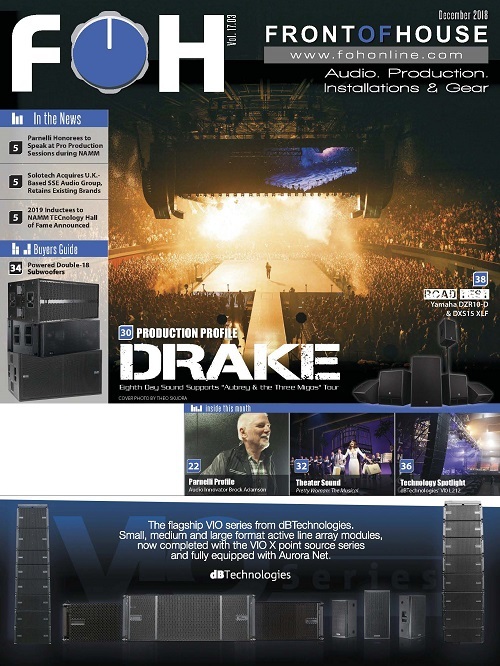 Working together, Damiano and Simmons were able to evaluate the audio obstacles at each venue and deploy the most appropriate rig configuration. Playing to sold-out houses full of those seeking a dynamic worship experience, Maher’s music is celebrated across multiple denominations. Known as an artist who links the heart with the human condition, both Damiano and Simmons knew that a transparent audio design would be imperative to a successful worship environment.